For over 60 years, Adult & Teen Challenge USA has operated on a holistic model of drug and alcohol recovery. This means that we are concerned with the body, mind, and spirit of those who come to our addiction recovery centers. Our vision is to see all people freed from addiction through the power of Jesus Christ! A restored relationship with God can transform those who suffer from addiction into vibrant, free, and sober followers of the Lord. 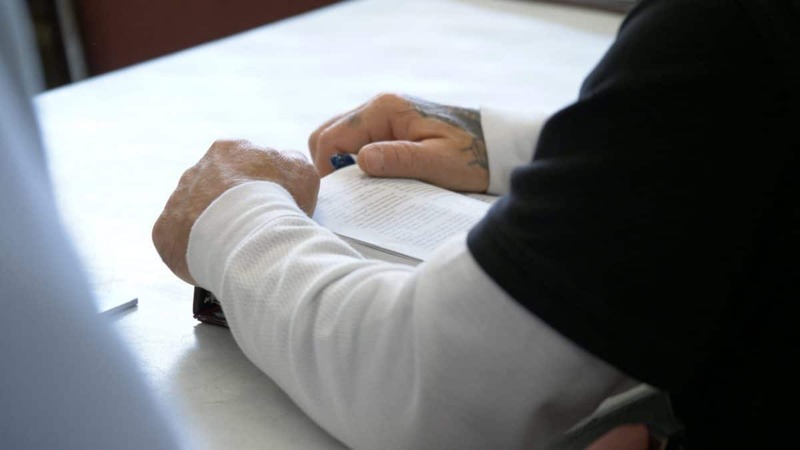 We base the curriculum and community of our addiction recovery centers on God’s Word—the Bible. Our practical Bible-based courses help the transition from alcoholism and substance abuse to a life of freedom in Christ. We offer a chance to start over, become a new person, live a godly life, and find freedom through a restored purpose and an eternal hope. This is done through classes, individual study, personal mentoring, work ethic training, and involvement in the Christian community. There are over 200 Adult & Teen Challenge USA residential programs throughout the United States. All offer a variety of services that provide help for people struggling with drugs, alcohol, and other life controlling issues. Admission requirements, fees, and tuition costs vary from program to program. As a 501(3)(c), we are dedicated to providing cost-effective programs. However, there are many costs involved in providing training, lodging, meals, supervision. These expenses require the generous support of our friends, faith communities, and society. Because addiction destroys more than the body, our programs consider all aspects of our students’ lives. Addiction starts as a way to fulfill a void that only God can fill, so a strong relationship with the Lord is foundational to our program. This foundation is built in our students by teaching them the Word of God and by encouraging them to bond with other growing disciples. The biggest difference between us and a traditional recovery center is our focus on Christ. We call this the “Jesus Factor.” Our program focuses on the power of the Holy Spirit and God’s Word to give our students a guiding light. We encourage our students to form a stronger connection to their faith. This makes a huge difference in their recovery. We provide a faith-based environment to encourage healing and a new life in Christ. We instill Biblical teachings into our daily routines. We give our students the tools they need to empower themselves through God. Throughout the years, studies have been conducted about our process. These studies show that faith in God is the main reason our students are still sober after completing the program. Our programs usually last 12-18 months. This gives our students the time they need to reconnect with God and form a strong connection. The combination of Christian values and a long recovery period makes all the difference. Our length of stay is another big reason that our students avoid relapse. It gives them the time they need to heal and think about who they can be without depending on drugs and alcohol. They are able to create a real and meaningful connection to God. Discipleship is the process where a person becomes a disciple of Jesus – a student. We are a discipleship program. This means that we help our students form a personal relationship with Jesus. 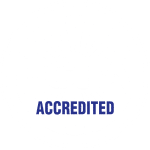 Part of their training involves studying God’s Word, learning the daily practice of prayer, and forming meaningful connections within the Christian community. Through our Bible-based curriculum, our students learn how to apply God’s Word to their life. They also learn to recognize the Holy Spirit’s work in their lives, invite God to help them overcome their life-controlling problems, and become more like Christ. Group Studies for New Life in Christ (GSNL) is a series of 14 week-long classes developed by our National Office. GSNL classes are offered in every residential Adult & Teen Challenge program in the country. These classes teach Biblical principles that help students form a deeper relationship with Jesus Christ. Personal Studies for New Life in Christ (PSNL) is an individual study program developed by our National Office. Students and their mentors design an individual study program that addresses the unique needs, concerns, and issues that they struggle with. Students work through the items of their PSNL learning contract at their own pace. PSNL learning contracts include elements like: Scripture memorization, reading assignments, topical studies, and applying these to each students’ unique issues or circumstances. When a person is struggling with addiction, they are usually feeling lost and as though they can’t find themselves. A powerful connection to Christ helps light the way. Through faith, our students can find themselves and God. A stronger sense of self and faith instills a strong will, and a stronger will is a powerful tool in the battle against addiction. If you or someone you know is struggling with addiction, a Christian recovery center may be the answer. Contact us today to begin the healing process.